We are very pleased with the door insert... just beautiful. The quality of the product and workmanship are outstanding. The owner, John was very knowledgeable regarding design suggestions and was willing to travel out of his usual territory to do the job. The completion of two washrooms in our home look absolutely amazing. All the staff at Superior Bath Inc. possess the utmost knowledge and professionalism. Special thanks to Sam for his diligent and unsurpassed workmanship. Thank you to Vince, Joe and Auzzie also. All the best for 2017! Very happy with the service provided by Josh, Kahlil & Kyle...Professionalism ~ excellent! Punctual on pickup & delivery times. 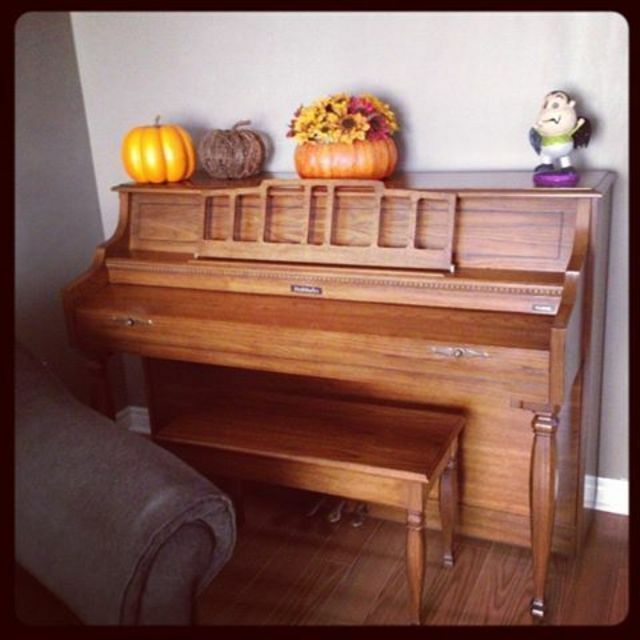 Impressed with the care taken of the piano! Would highly recommend your service to friends/family!